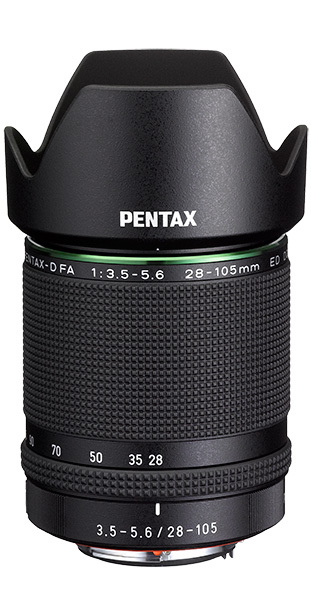 The new Pentax HD PENTAX-D FA 28-105mm f/3.5-5.6 ED DC WR lens is now in stock at B&H and Adorama. The technical specifications of the lens can be found here. 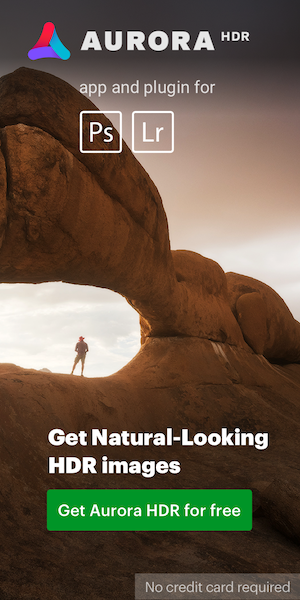 This entry was posted in Pentax lenses and tagged HD PENTAX-D FA 28-105mm f/3.5-5.6 ED DC WR lens. Bookmark the permalink. Trackbacks are closed, but you can post a comment.